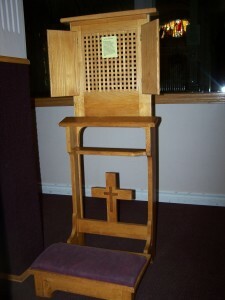 The Sacrament of Reconciliation is celebrated by the year 2 students each spring. Preparation by attending Sunday School classes is required. 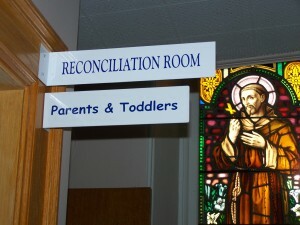 A retreat is also held at the parish centre on a Saturday to prepare the children to receive the Sacrament. Children are required to complete a workbook at home with their parents on the Sacrament of Reconciliation. Parents are also offered refresher presentations on the Catholic faith during the year at the same time their children attend class. 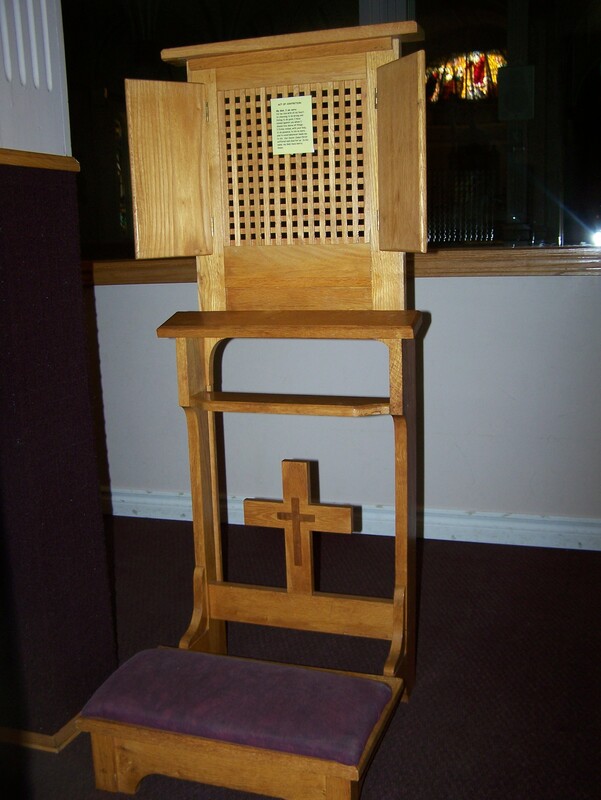 Confession: Saturday 11:00 am – 12:00 noon in the Reconciliation Room at the foyer of the Church, or contact Fr. Henry to make an appointment.